EndNote helps you manage your research, from finding the first reference through reading and annotating PDFs, sharing references with others, and writing the final document. See how on this quick video and ask the library to help you at any step. If you already subscribe to EndNote Web (see below how to benefit from the library subscription), you may have access to a new network for researchers called EndNote Community. This network has been created for the specific needs of the academic and research community, with subject groups, polls and the ability to search for people by name or discipline. Just like the other networks, you can search and add connections, post to your wall or the wall of your connections and view your latest news on your wall. You can also post polls, invite people to events and uploads files. 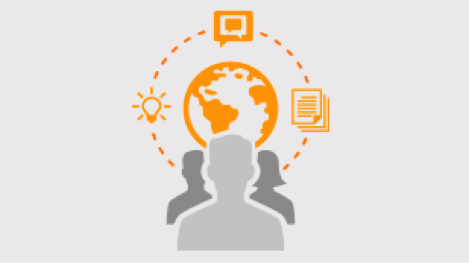 The EndNote community is based on subject areas and the groups include areas for discussion as well as lists of members. Anyone can create a new group for subjects or a sub-subject group of an existing one. Also note that you can access EndNote training, tutorials and discussions groups within the network. This enables you to have your questions answered by other EndNote users. You can create your personal profile on EndNote Web using this link. Please note that the initial sign-up must be done on campus. Once signed up, you will be able to log into EndNote on and off campus. 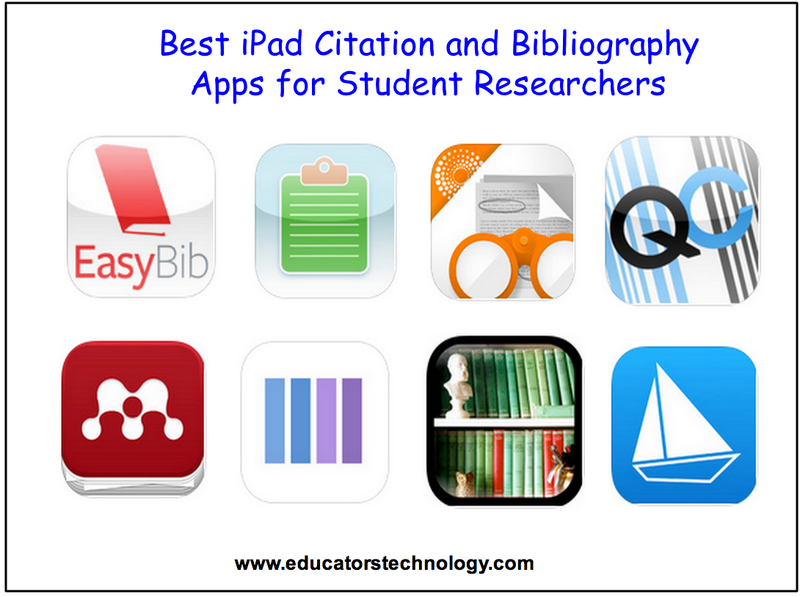 How to manage your citations with your iPad ? More and more citations apps are now available for tablets. We already present you Easy Bib but others apps also exist. Some are free others will cost you a few euros. Would you be willing to pay to get an effective app to manage citations on your iPad ?